This led me to wonder: While it’s clearly a bad experience to be stuck for a few hours without a convenient way to charge up, is it truly a customer experience issue that should concern the airport authority? I’m sure people complain about it. But just because people don’t like something doesn’t mean that it’s a top priority to fix it. A CX leader from Southwest Airlines once explained that the way they maintain their low prices is because they don’t have assigned seating and don’t serve food. In every survey, those are the top two things that customers request – yet they’re the two things they can’t offer. Just because customers request it doesn’t mean that the right thing to do is always to fulfill those requests. A good CX program benefits both the customers and the business. 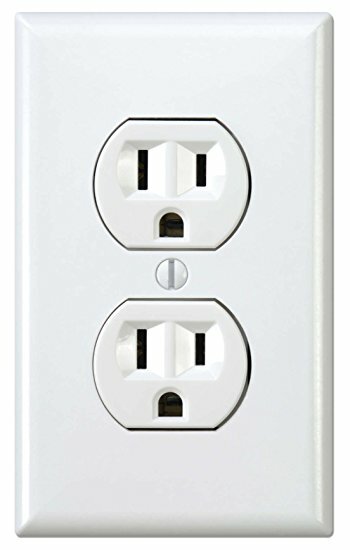 Adding more electrical outlets adds costs, both for installation and the ongoing electrical usage. What is the offsetting gain for the airport? Will airline customers change their plans to avoid Philadelphia because of the number of outlets? Unlikely. 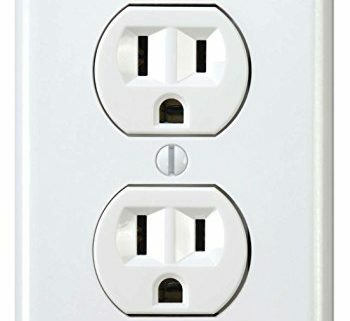 In fact, adding outlets might actually hurt another of the airport’s customers – the retailers. If you really need an outlet, your best option is to go to a restaurant that offers them. Installing more outlets could cost the airport (and their customers) revenue. 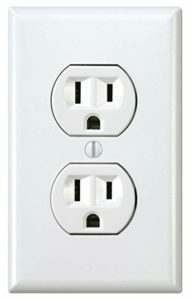 I don’t have a good answer as to whether outlets are truly a CX issue. On the one hand, CX should result in good outcomes for the business, and I don’t see a business case here. On the other hand, anything that leads people to complain about your services in a blog feels like a bad thing. So please – leave a comment on your reaction. I’d really like to know your thoughts. I do think that CX matters for many airports. If you’re an airport with a lot of connecting traffic (which many airports want, as connecting passengers are a boon to airport retailers, and it also typically means a lot of nonstop flights for the local business community) a good customer experience may lead people to choose to transfer through your airport over another. As an anecdote on the other side, I will try and avoid Dulles airport whenever possible just due to the reputation; I did transfer through there once and I wasn’t impressed by the airport either. The other type of airport that needs to compete is the small airport within driving distance of a major airport. For example, Sioux Falls competes for passengers who may decide that it’s worth saving money to drive to Omaha or Minneapolis for the cheaper flight; Sioux Falls needs to offer a reason for that passenger to decide to fly out of Sioux Falls despite the higher fare. Sure, there’s the convenience factor, but that won’t win everyone over. If you’re an airport that’s small with no major airports within driving distance (for example, Minot, ND) you probably don’t have to worry about CX too much. Same would probably go for the major airport in an area that doesn’t have a lot of connecting traffic, though I can’t think of an example off the top of my head (maybe Cincinnati?) But most other airports do have competition, and so do need to compete to try and make that airport the first choice, either for their preferred layover point or for their origin/destination airport.